You’d never guess what today is…National Soft Ice-cream Day! Now, to be honest, I have no idea what they mean by “Soft Ice Cream”, but I don’t discriminate. Who doesn’t like ANY sweet cold treat on a hot summer day? Add a little wine to it and, voila! You have yourself a tasty adult treat to celebrate this holiday. ** add in some summer fruits such as blackberries, raspberries and redcurrants for an additional punch of flavor! ** Add wine and sugar into a bowl and gently whisk together. Gradually whisk in the cream until it starts to thicken and holds shape. Pour into a rigid container and freeze until firm (about 3-4 hours). Serve in scoops with seasonal summer fruits splashed with a little more sweet wine! Love our WICKED tasty recipes and holiday ideas? Look at our recipe collection to see what else your wine can be used for, or, send us some of YOUR recipes to highlight. Remember; wine is fun! 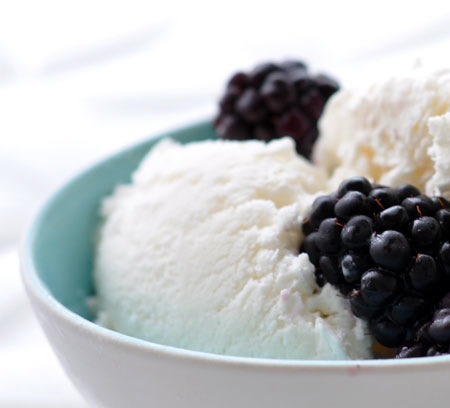 This entry was posted in Recipes and tagged Boozy Ice Cream, DIY, Global Wines Inc, National Soft Ice Cream Day, Recipes, Summer Holidays, Wicked, Wicked Wines, Wine Recipes, Wines. Bookmark the permalink.